With a proud reputation of producing some of the best cars on the market, Volkswagen are world renowned. Combining high performance, high comfort and cost-saving fuel economy, Volkswagen cars are the car of choice for ten of thousands of drivers across the UK. At flexed.co.uk, we can offer you a great range of Volkswagens on short-term leases. 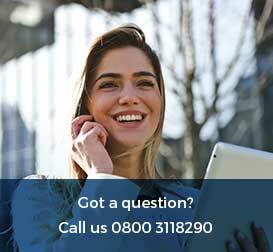 Whether you need to lease a Volkswagen for 28 days, 3 months, 6 months or 12 months, we can provide hassle-free and cost-effective solutions to ensure you get the car you want. 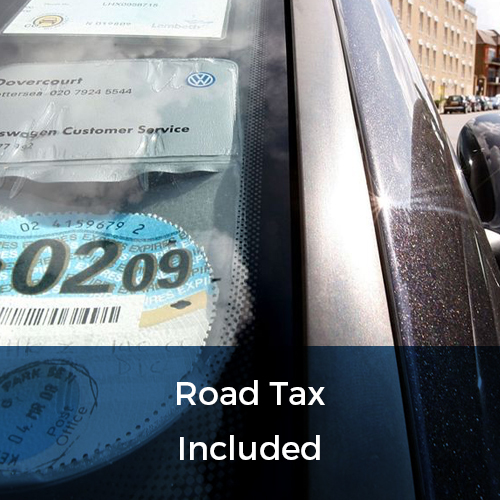 When you lease a car from flexed.co.uk, no deposit is required! 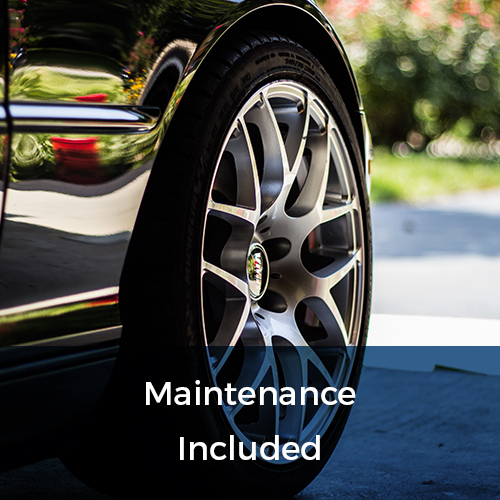 The Volkswagen cars we provide are available for business or personal lease and we ensure that all the cars we supply to our clients across the UK are maintained to the highest standard. Our leasing service puts our clients first, working to offer flexible lease deals which meet their needs. Our services are simple and effective. We provide cars on short-term lease contracts which require no deposit and do not tie our clients into long-term arrangements. Unlike many of our competitors, we offer our clients the ability to alter the terms of their lease after just 28 days, making it easy for our clients to increase or decrease their lease should they require to do so. We replace our clients’ cars after 6 months, so if you have opted to take a long-term Volkswagen rental of close to a year, we will ensure that you get to enjoy the feeling of driving a new car throughout that period. The price of the leases we offer to our clients is calculated through taking into consideration the model of Volkswagen and the mileage allowance our clients require. 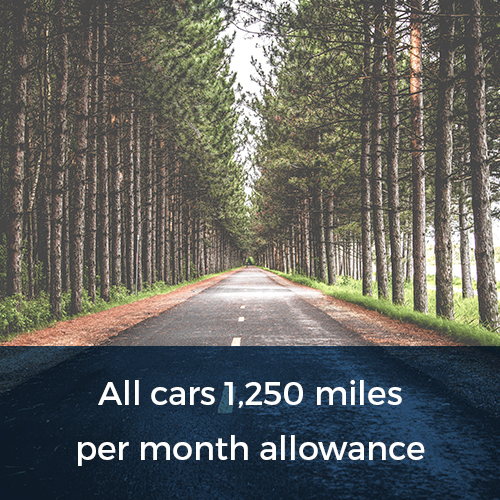 Through calculating costs in this way, we ensure that our clients get maximum value and don’t find themselves paying for a mileage allowance much larger than they require. 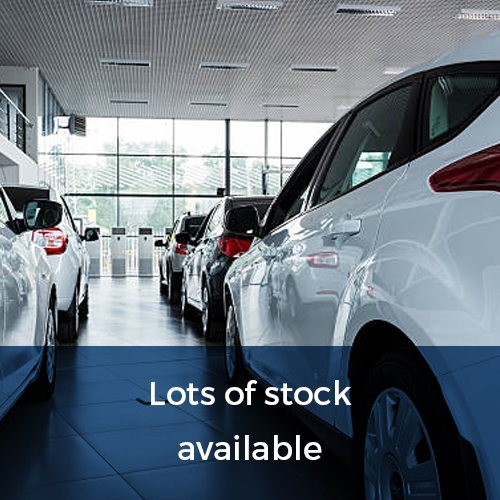 Call our team today on 0800 311 8290 and talk to our friendly team for a full list of the Volkswagen cars we have in stock. You can pick your Volkswagen up the next day or have it delivered to your home address as part of our UK-wide delivery service!